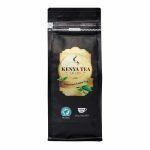 Kenya Tea comes from the finest hand plucked tea leaves grown at High Altitude in Kenya’s most esteemed tea plantations. 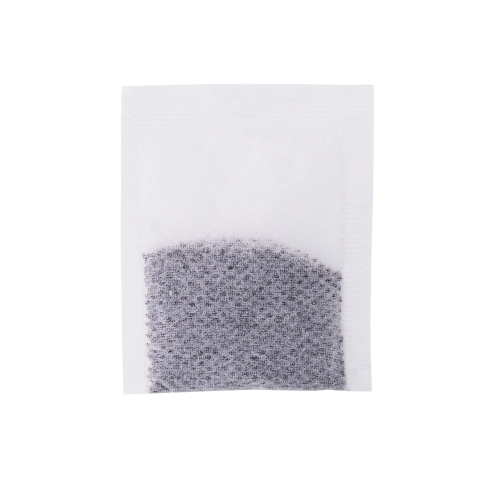 These leaves are expertly processed under CTC mode of Black Tea manufacture, blended and packed in a protective atmosphere for extra freshness. 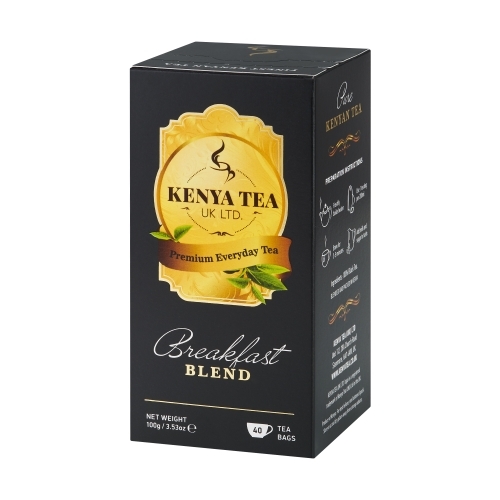 The result is a refreshingly rich, full-bodied Kenyan tea characterized by exquisite aroma, mouth-watering taste and exceptional flavour. 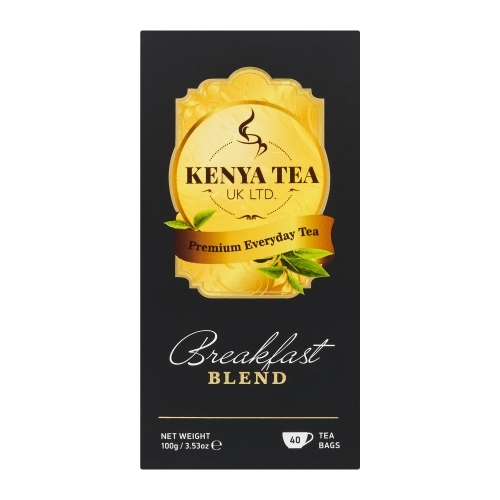 100% Rainforest Alliance Certified™ Kenyan Tea. Foil wrapped for extra freshness. Use 1 tea bag per 200ml of freshly boiled water. Brew for 3 – 5 minutes. Suitable for Vegans: All our teas are suitable for a vegan diet. Dairy-free milk alternatives such as Soya milk go well with our black teas.